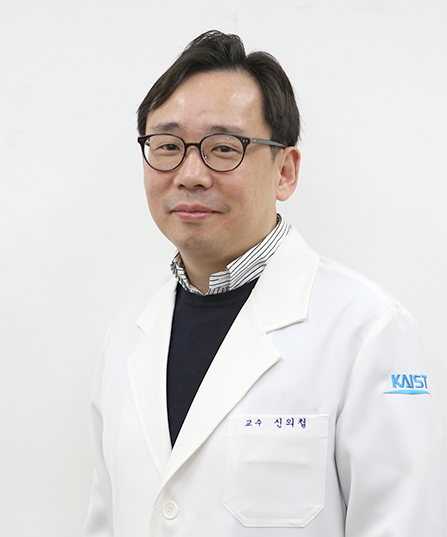 Professor Eui-Cheol Shin from the Graduate School of Medical Science and Engineering became a new fellow of the Korean Academy of Science and Technology (KAST) along with 25 other scientists in Korea. He is one of the top virus immunologists in Korea and has published a review article in Nature Reviews Immunology. Meanwhile KAST selected and announced 26 young scientists under the age 43 who have shown great potential and the creativity to carry out next-generation research. The list of Y-KAST (Young Korean Academy of Science and Technology) includes six KAIST professors: Professor Ji Oon Lee from the Department of Mathematical Sciences, Professor Mi Hee Lim from the Department of Chemistry, Professor Shin-Hyun Kim from the Department of Chemical and Biomolecular Engineering, Professor Jung-Ryul Lee from the Department of Aerospace Engineering, Professor Hyunjoo Jenny Lee from the School of Electrical Engineering, and Professor Yeon Sik Jung from the Department of Materials Science and Engineering. KAST conferred their fellowships and Y-KAST membership during the New Year Reception.